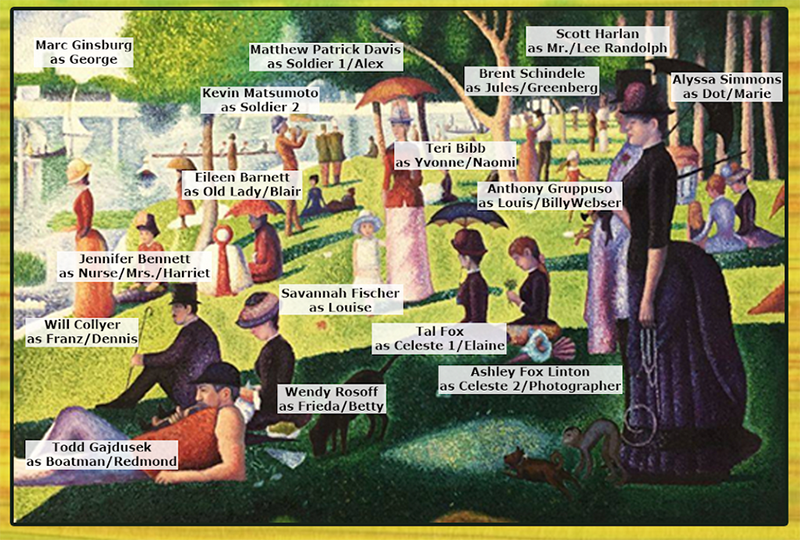 The Broadway Musical Inspired by a Masterpiece! 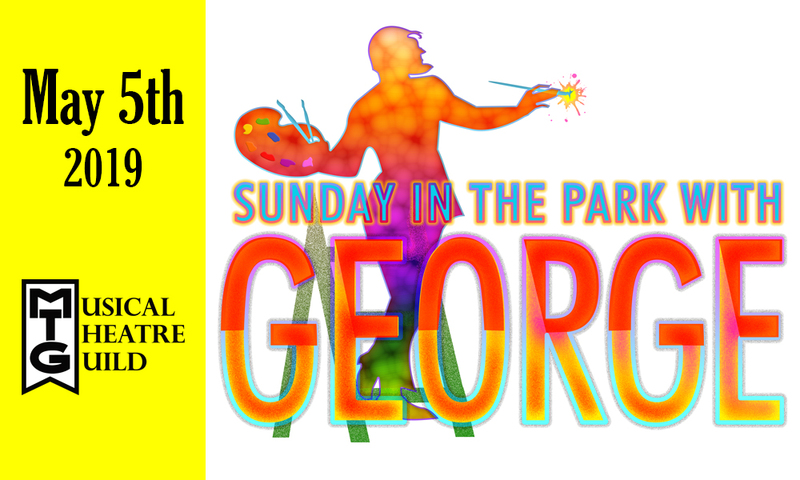 Winner of the 1985 Pulitzer Prize for drama, SUNDAY IN THE PARK WITH GEORGE is an enchanting show with a complex, beautiful, haunting score reflecting Georges Seurat’s imagined journey as he creates his most famous painting: A Sunday Afternoon on the Island of La Grande Jatte. Then, in classic Sondheim/James Lapine style, it presents a second act centered around a modern-day descendant, also a George, an artist blocked and wrestling with the pursuit of his creative spark in today’s commercial world. Presented in staged concert reading format on Sunday, May 5, 2019 at 7pm at the historic Alex Theatre in Glendale, CA. Musical Theatre Guild is comprised of the finest musical theatre artists in the Los Angeles area, producing staged concert readings (book in hand) of Broadway’s forgotten gems and undiscovered treasures. For over twenty years, Musical Theatre Guild has produced nearly 100 shows, many of which are once-in-a-generation opportunities to be performed and seen. Performances are presented with minimal scenery and costumes. A live professional orchestra is utilized for all productions.